I anticipated your need for something new. 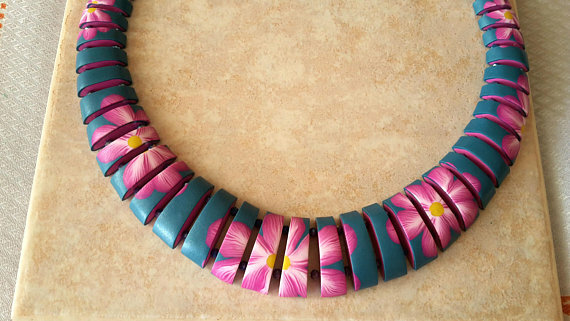 You will find here the missing piece from your jewelry collection: the original polymer clay necklace. 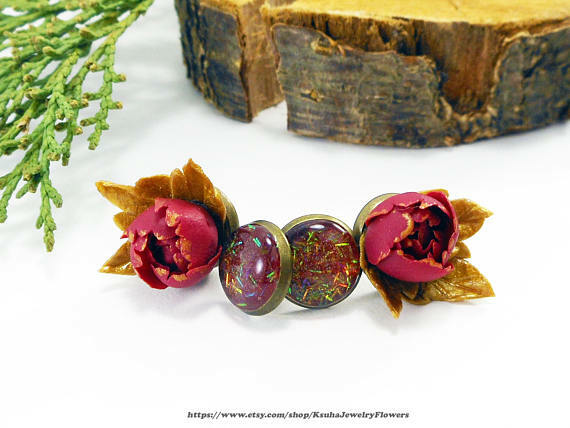 These beautiful pieces are made just for you. 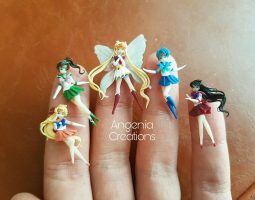 You can order any of them over Macrani shop on Etsy platform. 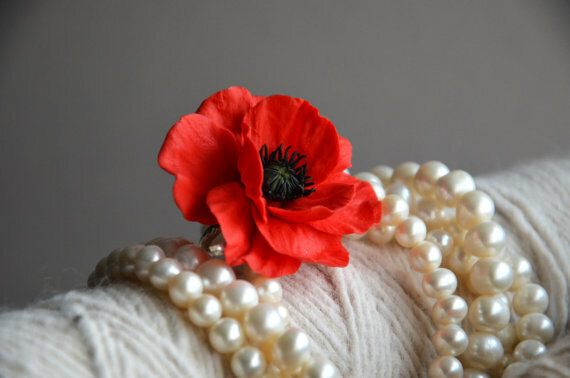 The beds of the first item in the collection have a pearl shine, which makes the necklace more glamorous, especially on sunshine. 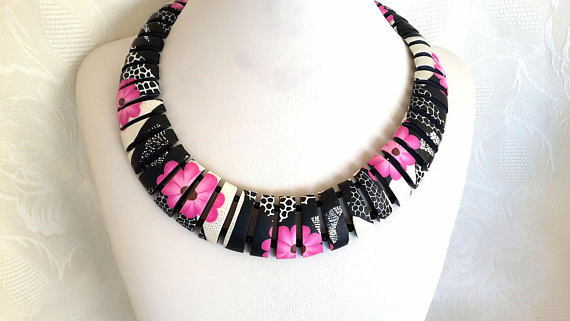 There are black crystal beads between the polymer clay beads, which gives more elegance to the necklace. 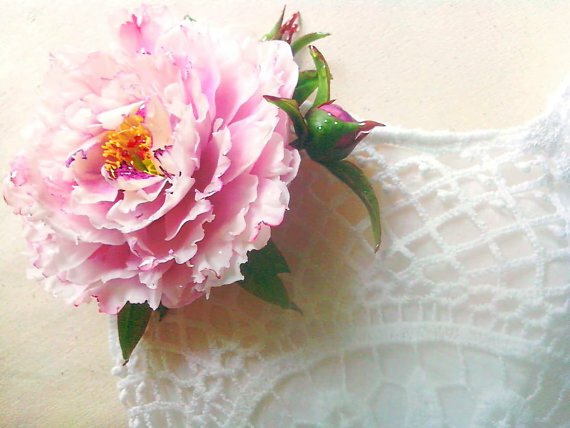 The fallowing necklace has an amazing flower pattern. At a closer look we can see that the flowers are created with the canes technique. 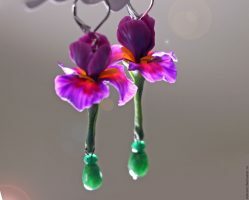 If you like what it looks like and decide that you want to create your own necklace , here you can find some cane ideas. 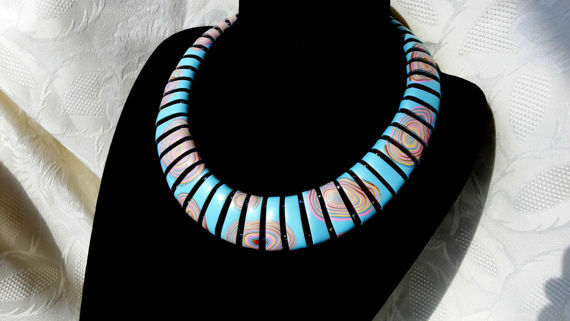 The fallowing photo is of an abstract and original polymer clay necklace created from handmade polymer clay beads and crystal beads. It has the same shape as the previous necklace, but this time in pale summer colors with golden lines and a pearl shine. 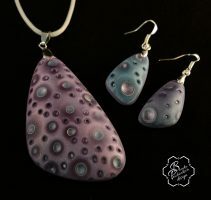 The next original polymer clay necklace is my favorite! Flower necklace made of large handmade polymer clay beads and small crystal beads between them. 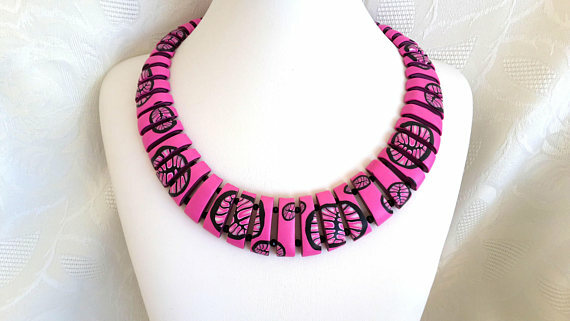 Which original polymer clay necklace fits your style? 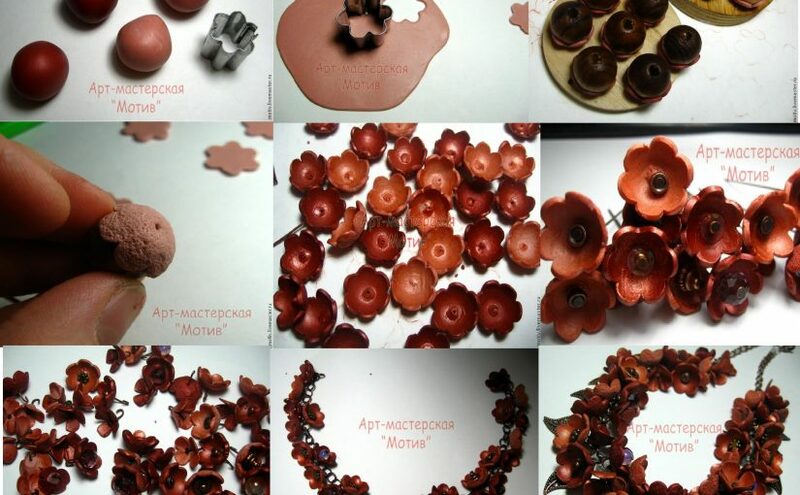 They all are beautiful and in deed is an original way to create a necklace. The pattern of the last piece of jewelry is amazing! If you decide to create your own, here is a large collection of canes ideas that you could inspire from. And please, share with us the result.